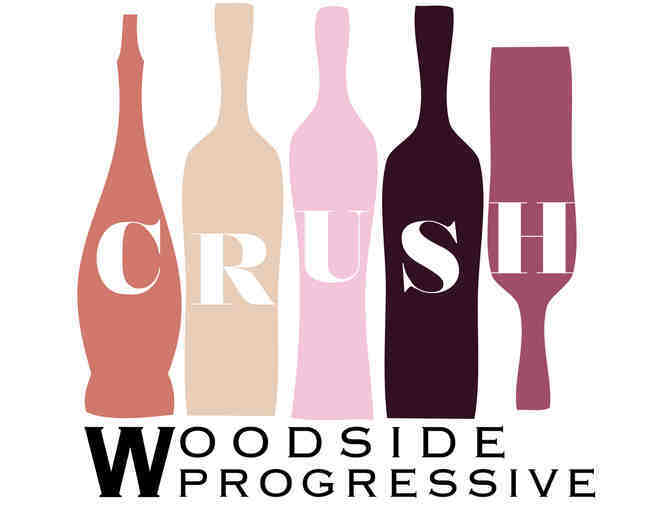 Come Celebrate the Crush with us as we take you on a wine journey not soon to be forgotten! Travel from home to home with us in Woodside as you sip on premier vintages and feast on delectable savory and sweet treats. This is a night out you won't want to miss!